How fast can a new E-commerce Site be launched? 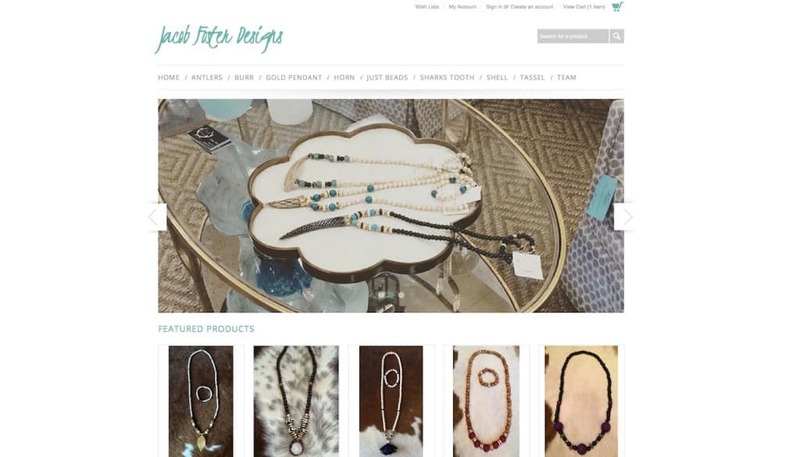 Had the pleasure of working with a startup company recently to launch their mobile responsive full e-commerce site to sell jewelry. How did we do it? This business owner knew what she did best. She listened, learned fast, and took the advice that I gave her. Product line decisions were made. 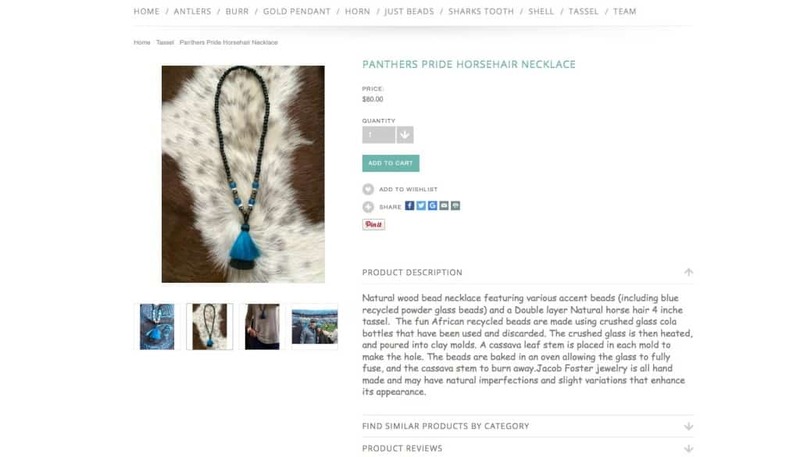 She knew what she was going to sell online and focused on getting the right product images and descriptions quickly. It paid off. We didn’t reinvent the wheel. Great e-commerce web sites don’t necessarily need to be custom designed. There are so many great platforms available now that are easy to use. But, you have to give up a little bit of your own personal desires. Go with best practices and start doing business, instead of thinking about doing business. She didn’t overthink decisions! The beauty of digital marketing is that web sites can be changed very quickly. What you like today, you might not like tomorrow, but what matters is what your customers think. Get your site launched, and measure results. That’s what counts! Check it out. The latest jewelry trends available now from Jacob Foster Designs. Customers check phones 126 times per day?